Although most of us love laying on the beach and soaking up the sun, sometimes you just crave the snow and the mountains. Skiing has become a popular vacation choice for people across the world, but you can’t just pop on your skis and slide down any ol’ incline. Instead, you need to make your way to designated ski resorts and destinations, and make the most of the slopes and (of course), the apres-ski. There’s a high chance that you’ve heard of Whistler before because this Canadian destination is what skiing dreams are made of. With over 200 pistes over the space of 32-square-kilometers, it’s fair to say that there is more than enough space to shred the gnar and get your blood pumping. As if that wasn’t cool enough, Whistler has something from everyone – from hostels and budget restaurants to chic log cabins and 5* eateries. How many of you can say that you’ve skied down a volcano? Well, you’ll be able to if you visit the Niseko resort in Japan. Located on the island of Hokkaido, this resort has been attracting ski enthusiasts for years thanks to its average snowfall of 15 meters! The resort itself is split into two different sections. One half is serviced by plowed pistes, parks, and pipes that you can enjoy for hours on end. The other half is a free for all, where you can worm your way through trees, and see where you end up. Vail is perhaps one of the most famous ski destinations in the world, and it’s normally where the rich and famous make their way each winter. Designed as a European-style resort, you won’t feel as though you’re in the U.S as you slide down these slopes and eat your lunch at one of the many wooden restaurants. 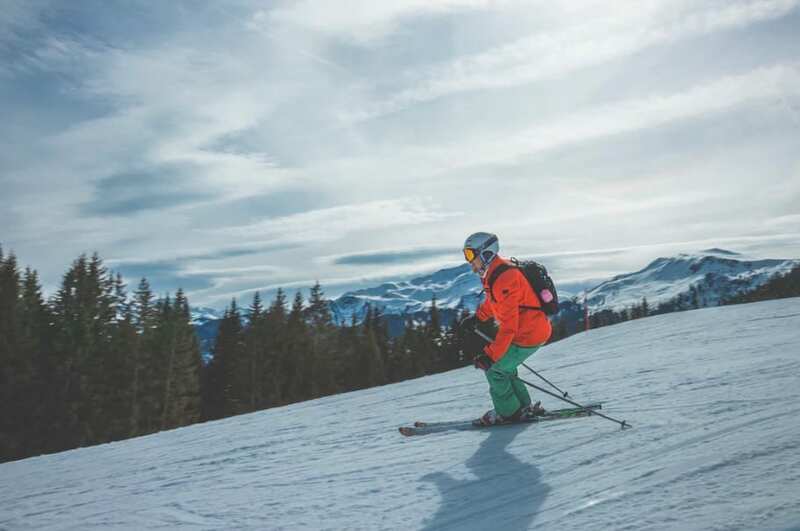 With too many pistes to count, you can have the pick of the mountains, and enjoy slopes for the whole family. When you think of skiing destinations, there’s a high chance that you don’t think of Chile. However, tucked away in the middle of the Andes is the Three Brothers peaks that are a skiers paradise. Perfect for pros and rookies alike, it’s one of the most beautiful locations in the world and has everything you could possibly want. Once you’re done for the day, you can even take a dip in the thermal pools that surround the snow. Located in Lake Tahoe, the Squaw Valley ski resort was the home of the 1960 Winter Olympics, and it’s since continued to reign supreme when it comes to winter sports. 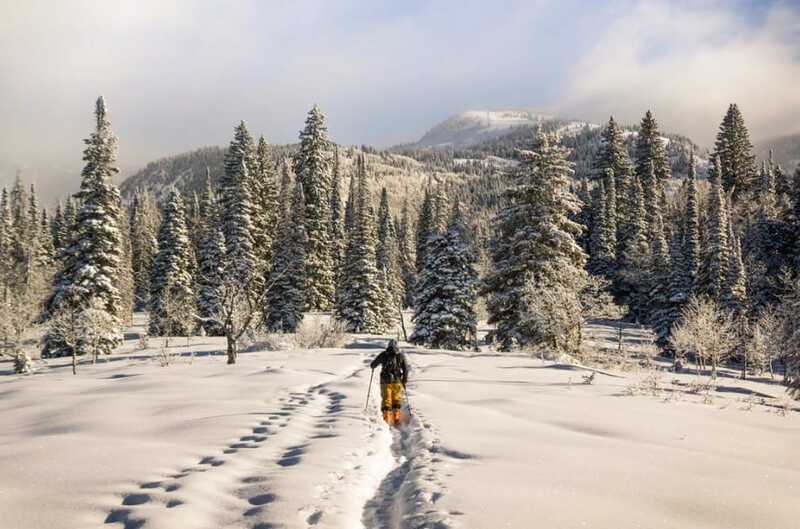 With an incredibly long ski and snowboard season, you can make your way to this destination throughout the whole winter, while also taking advantage of the high snowfall and the views of the famous Lake Tahoe as you make your way down. Although there are too many ski resorts to count, there are some that just outshine the others, and these incredibly ski destinations do just that.